West Ham are pessimistic about signing Michy Batshuayi on loan from Chelsea on transfer deadline day, according to Sky Sports News. The Hammers are in the market for a forward and after considering a slew of options, they have settled on getting a deal done for Batshuayi. 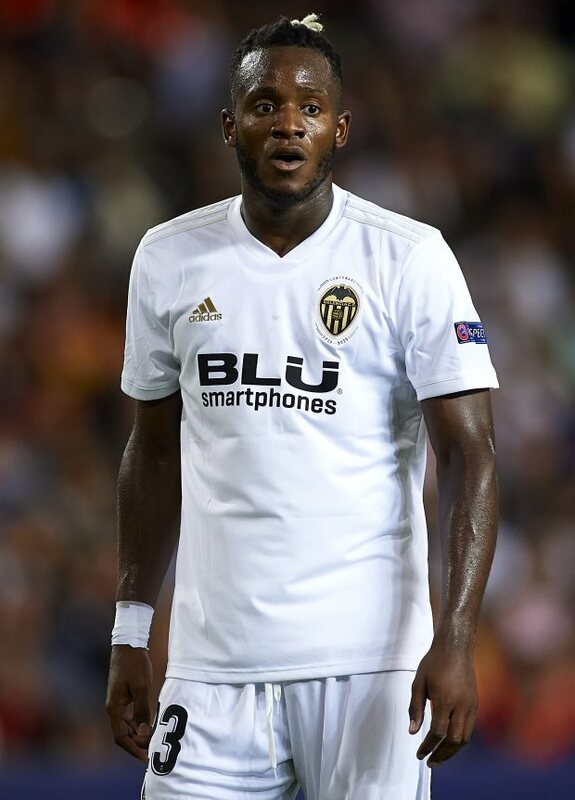 Valencia have been keen to cut short his loan for a while but Chelsea’s brinkmanship in the market has dragged the negotiations to the last day of the window. Real Betis and West Ham have agreed loan deals in principle with Chelsea for Batshuayi, with the striker left to make the choice. But the Belgian is yet to make a decision and it has been claimed that the Hammers are losing confidence that they will be able to get a deal over the line today for him. With a little over eight hours left in the window, West Ham are sweating over signing a striker and the club want Batshuayi to make a decision soon. The striker was also offered to Tottenham but the north London club decided against pursuing him. Chelsea would prefer to sell the Belgian to Everton for big money but the Toffees won’t sign anyone on permanent deals unless they sell someone today.